Dental Implants are permanent and appealing solution to replace missing teeth. They are better than other alternatives like bridges because no additional teeth need to be altered to place the new teeth. However, the process is performed over the course of a few months. You may need grafting of bone and wait 3~6 months where implant will be placed if you don’t have enough bone there. Then, we can place implant itself in the bone and we have wait 3~6 months for it to integrate into your bone. 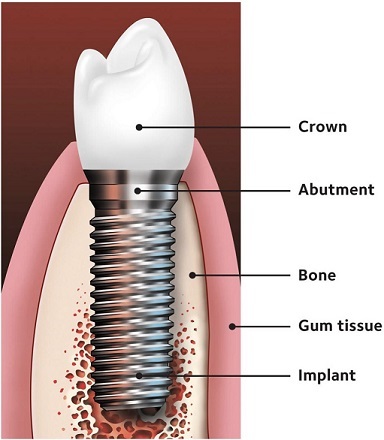 After the implant is integrated into your bone, we can place the crown on that implant. I completed 1 year (300 CE hr) Implant Maxi Course at Rutgers University School of Dental Medicine to further educate myself about implant, became an associate fellow of American Academy of Implant Dentistry (AAID). I also installed 3D Cone Bean Dental CT Scan at my office, so we can examine whether you are good candidate for dental implants or not on site. Taking 3D CT Scan before placing dental implants is considered as standard of care these days. You don’t have to go to other places to place implants or to take CT Scan. 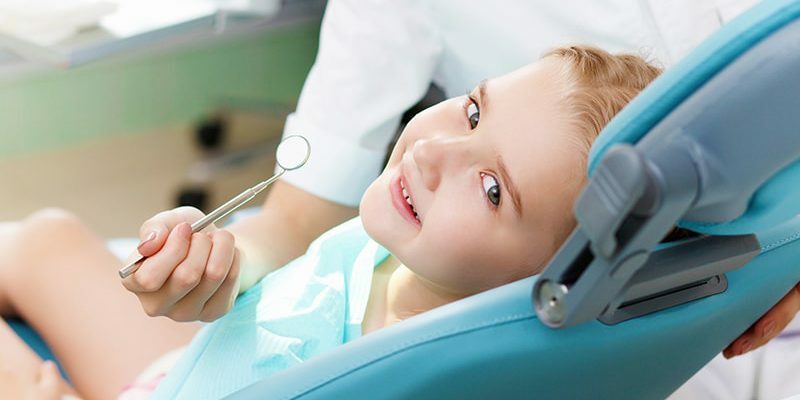 Your smile will look just like it used to, and it will feel just like one of your own teeth.